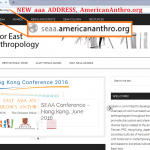 The Society for East Asian Anthropology (SEAA) is an officially recognized section within the American Anthropological Association (AAA), open to all members of the AAA, but its activities are intended to reach beyond the membership of the AAA. 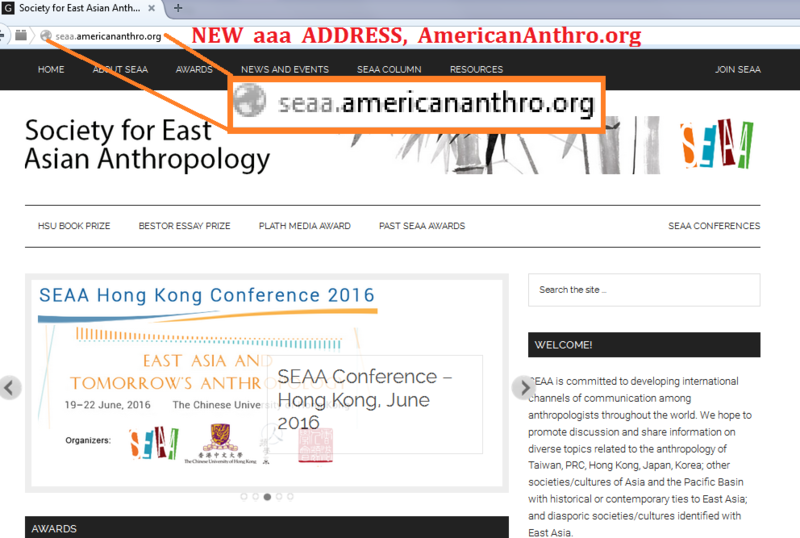 Any anthropologist anywhere in the world is welcome to join SEAA, to subscribe to our EASIANTH listserv, to post, and to participate. 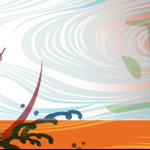 SEAA is committed to developing international channels of communication among anthropologists throughout the world. We hope to promote discussion and share information on diverse topics related to the anthropology of Taiwan; PRC; Hong Kong; Japan; Korea; other societies/cultures of Asia and the Pacific Basin with historical or contemporary ties to East Asia; transnational linkages among East Asian or between East Asian and other societies/cultures; and diasporic societies/cultures identified with East Asia.